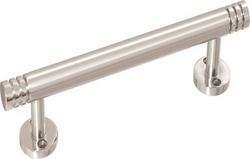 We have with us, a wide assortment of stainless steel Door Handles. 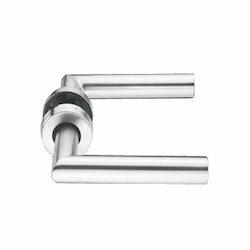 Available in standard sizes, these square door handles can fit well with all types of doors. Offered at market leading prices, these square door handles are widely demanded in the industry for their wide utility and universal designs.